Has your non-profit acquired a new constituent relationship management (CRM) or supporter relationship management (SRM)? Did the process seem difficult? I hate to tell you, but that was the easy part. 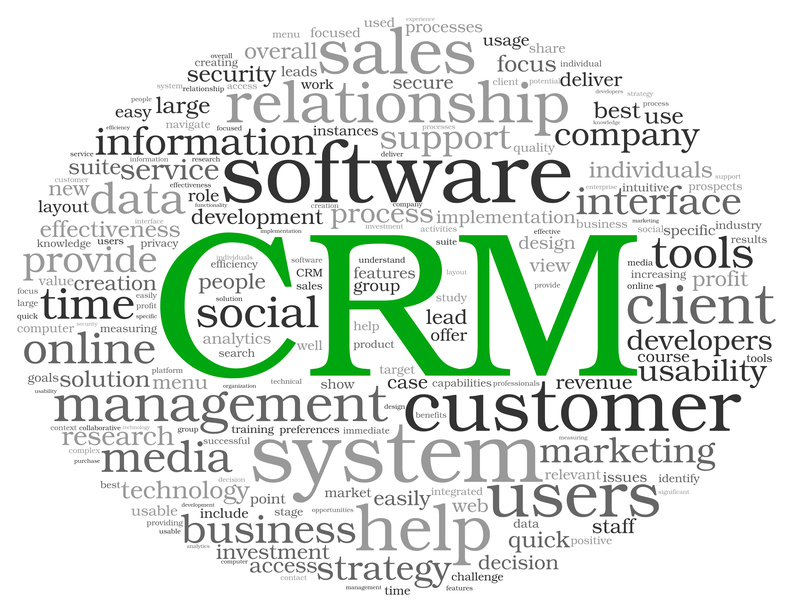 Now comes the hard part – implementing the CRM/SRM. Most organisations do not realise they will need to review their business processes inside and out. Why? Some processes will need to be reshaped simply because they will not “fit” inside the new CRM/SRM. Other processes are antiquated and need a “remodel”. And, others have not even been invented yet within your organisation. It is best practice for organisations to develop a policies and procedures document in parallel with any CRM/SRM implementation. The supplier may provide some documentation, which you will enhance for this added purpose. The policies and procedures document should be a living document, which you will make available to your end users in electronic format. This is a document you will maintain moving forward. The manual should never be “put on a shelf” and left unattended. Instead, your subject matter experts should keep the policies and procedures manual up to date any time a new procedure is developed or an existing procedure is enhanced. It is like cleaning a room in your home. Once it is clean it is easier to keep it clean than it is to start from scratch again. How well organised is your organisation going into the process? How well developed and established are your existing processes? Is your organisation in a transitional or maintenance frame of mind? The CRM/SRM implementation is ripe with opportunity. Use the process as a renaissance for your organisation. Do not leave any stone unturned. Push the process, the supplier, and your team to truly transform your organisation. Purchasing a CRM/SRM may be the single largest investment your organisation makes. Maximise the investment by doing it right.